We have a factory which is mainly produce modern kitchen cabinet doors, so we can make sample with your design and color. We launch new designs of the modern kitchen cabinet doors regularly, this is the reason why most customers prefer to doing business with our company. 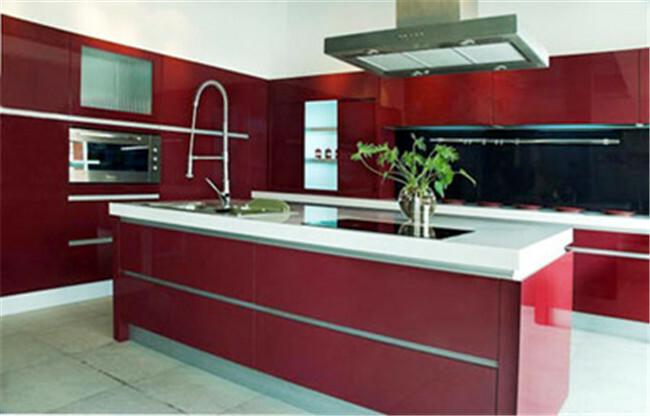 Below attached is the effect picture of our affordable red high glossy modern kitchen cabinet doors, we can procide you with low price. The red color is very hot recently. They are very popular with our customers. Hope you also like it. If you want to try other colors, please send email to us now. Welcome to call us or write email to us for the modern kitchen cabinet doors price! 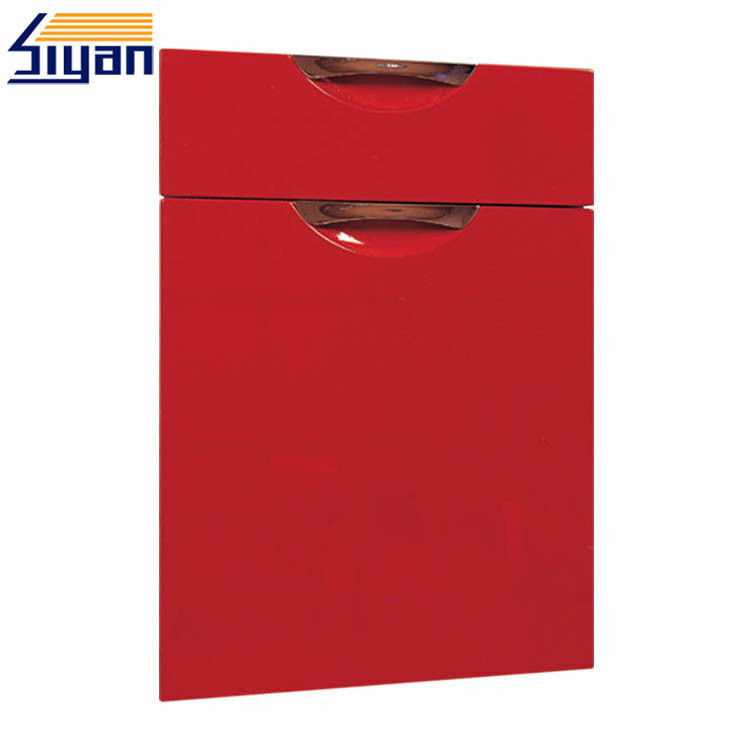 Nanjing Siyan International Ltd. was established in 2006 and accept OEM & ODM projects of modern kitchen cabinet doors for more than 11 years. We have strong R&D team here to help. We manufacture modern kitchen cabinet door with low price, you can choose any design and color for your modern kitchen cabinet doors. Our production bility is very strong, we can meet big orders requirement about the delivery time. Contact with us, we'll give show you modern kitchen cabinet doors with new and attractive designs. Welcome to visit our factory and know more about us! Do you make frame or frameless modern kitchen cabinet doors? A: We make frameless modern kitchen cabinet doors. How much for one container and shipping? A: The amount of container modern kitchen cabinet doors is based on your details order, like material, size, quantity, etc. 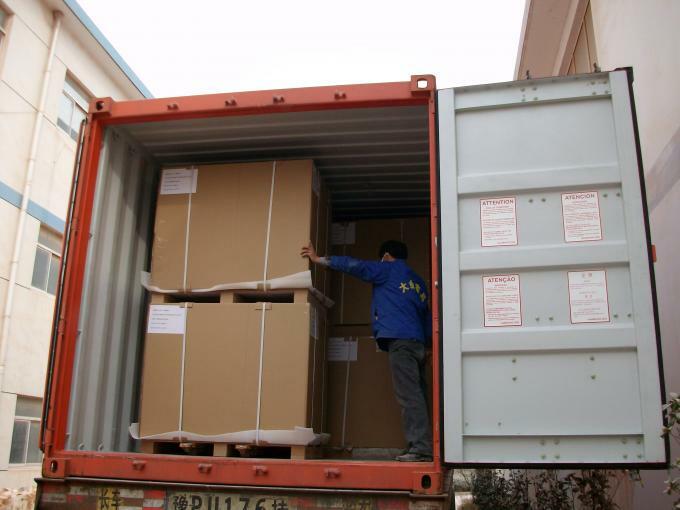 For shipping cost, could I know where is your destination port and I can help to ask our shipping agency. What is your monthly output and the minimum order quantity ? A:Our monthly output is about 200000 square meters. The MOQ is 200 square meters(any design and color). A: Welcome to visit our factory. Our factory in Nanjing near to Nanjing high-speed rial station.